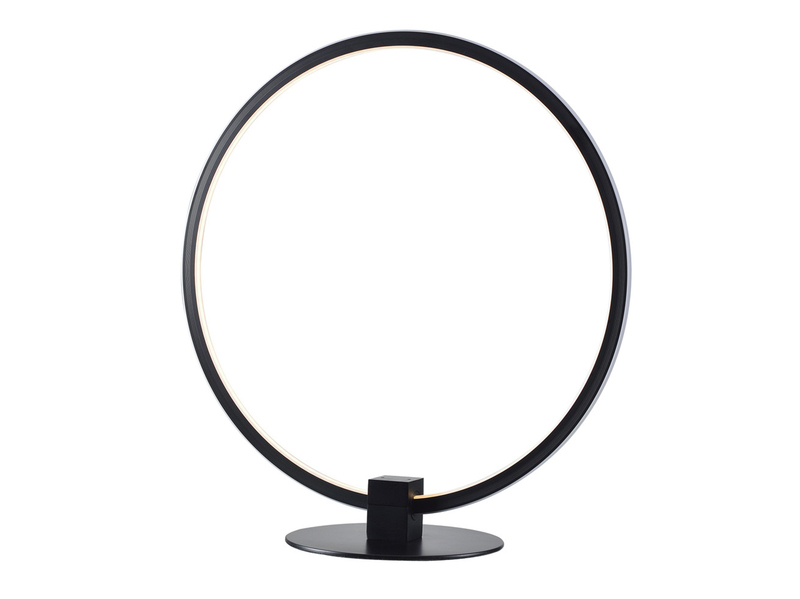 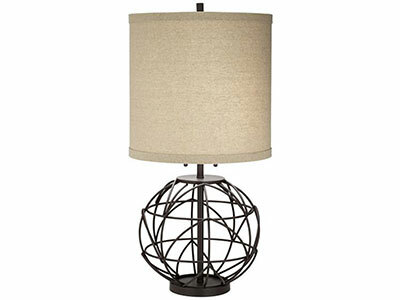 Make your space glow with the inclusion of this lighting. 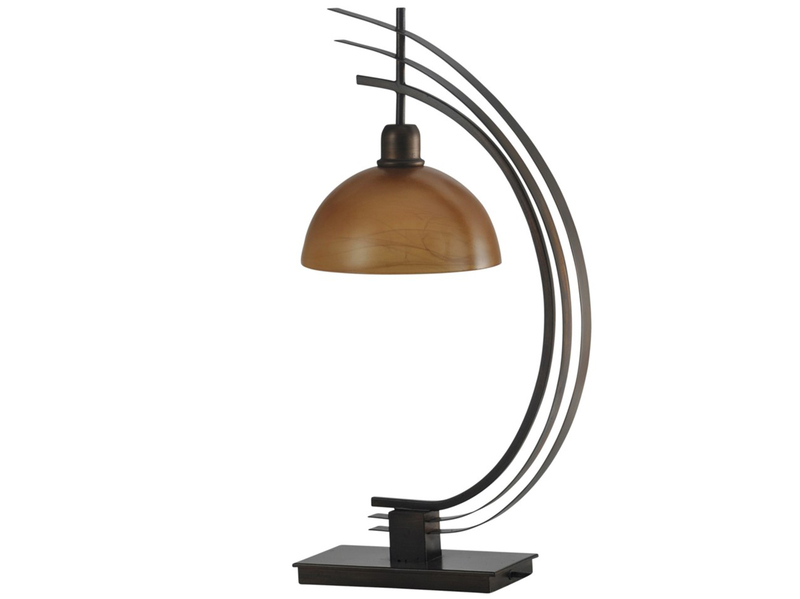 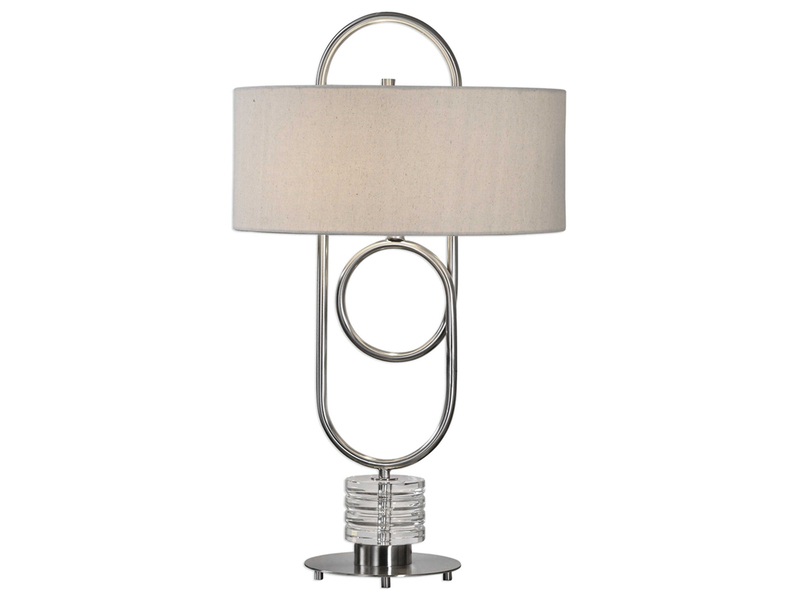 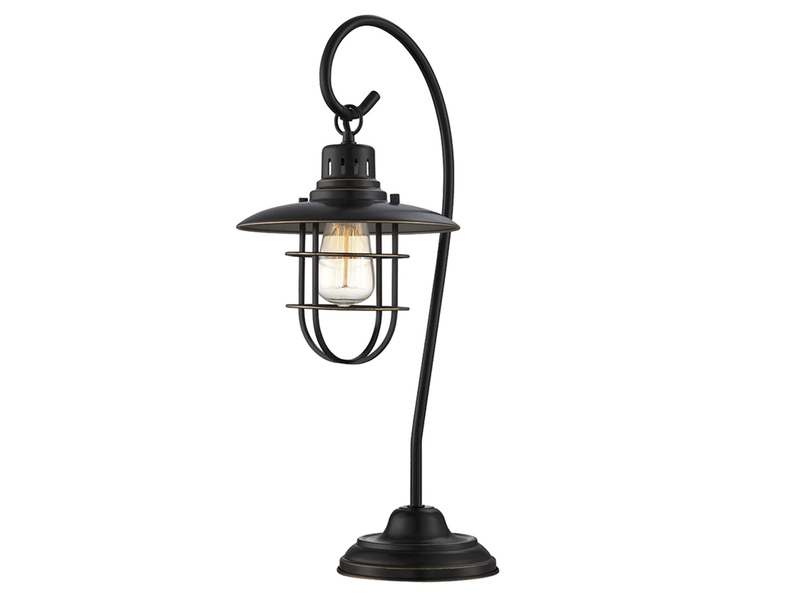 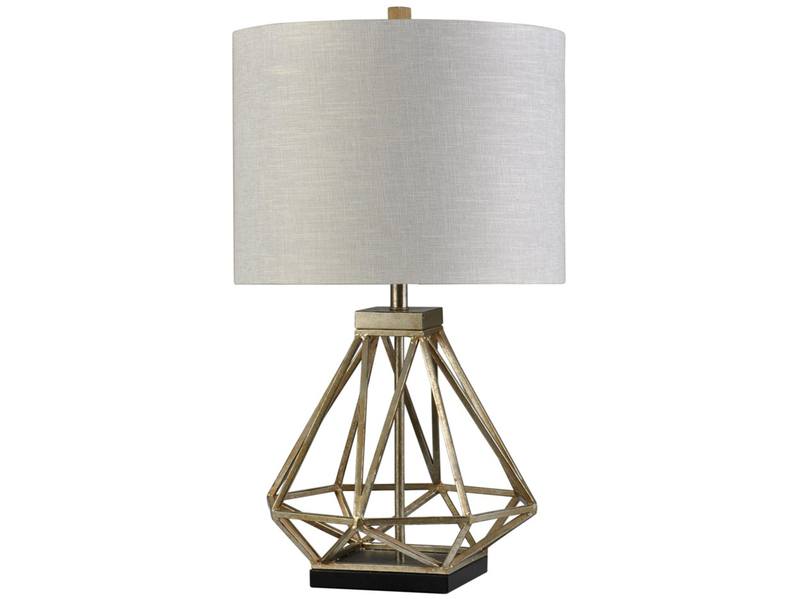 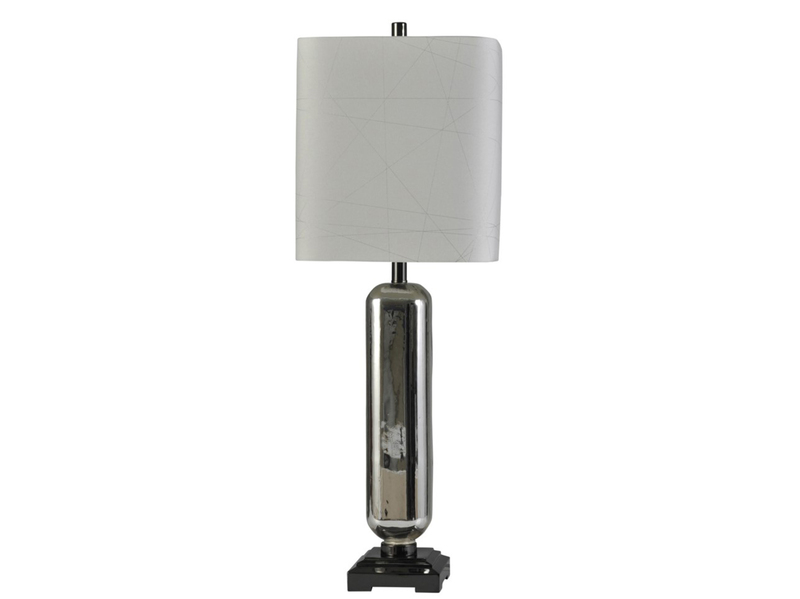 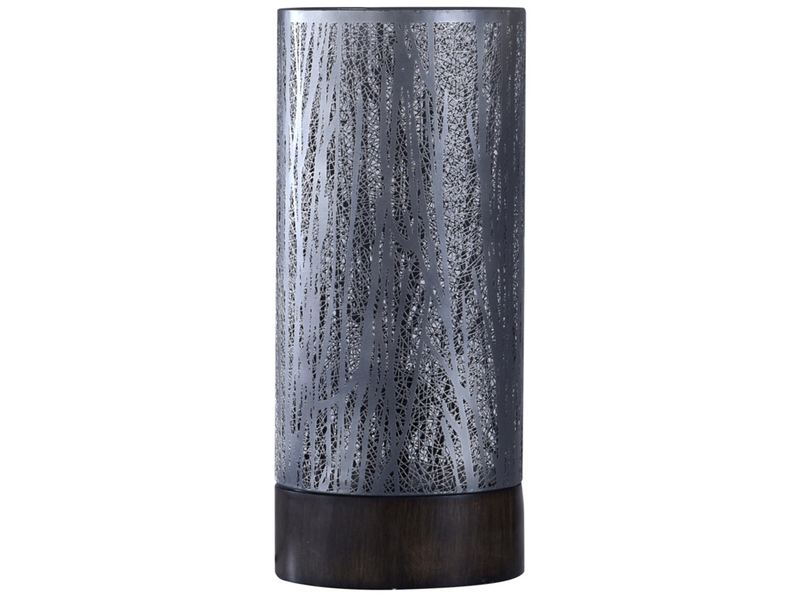 A stylish form and adaptable utility make this lighting a must-have piece that provides fashionable function. 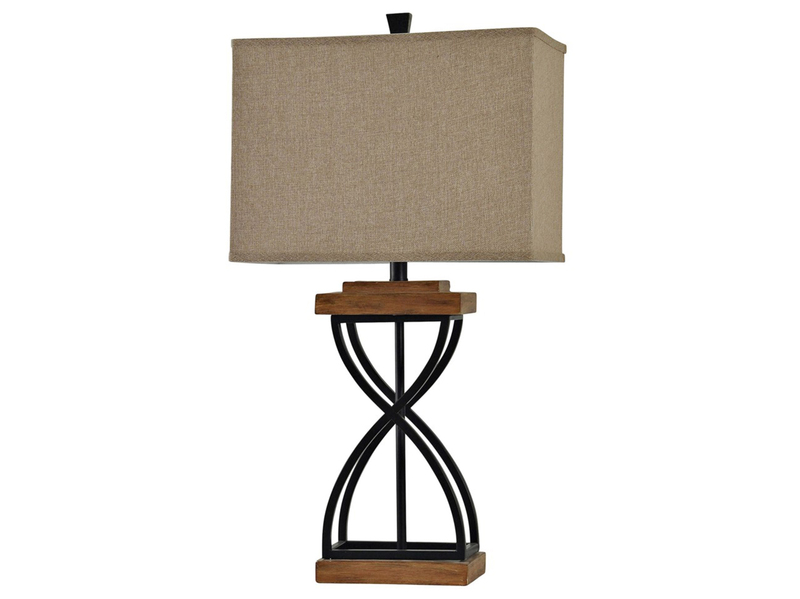 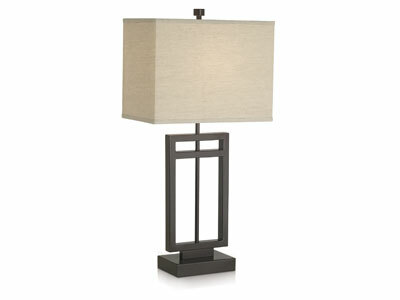 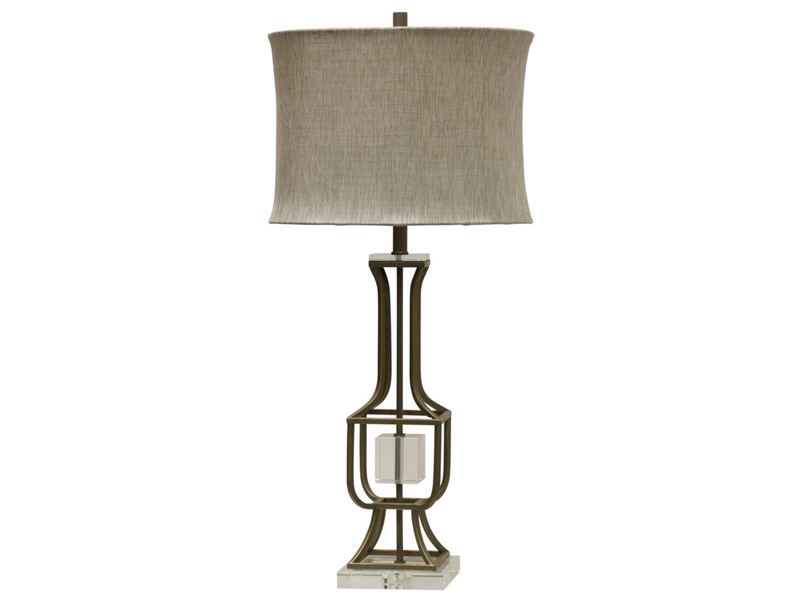 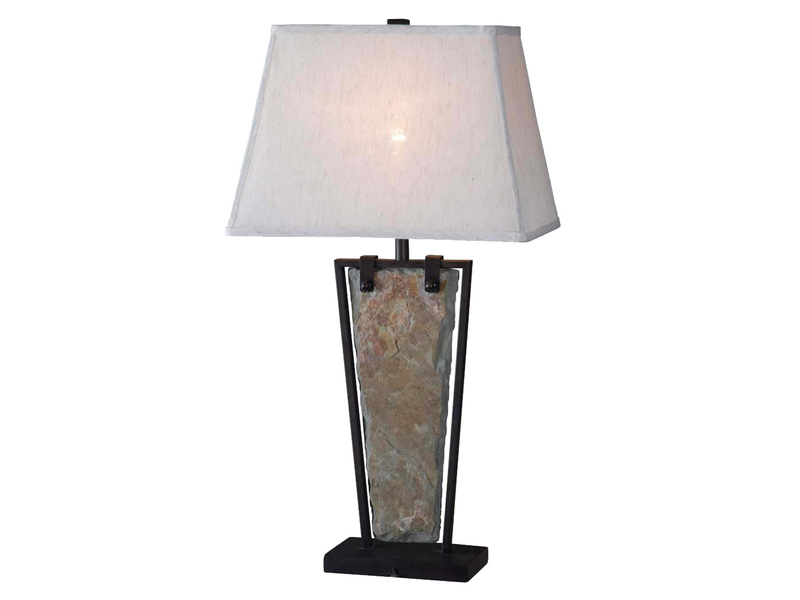 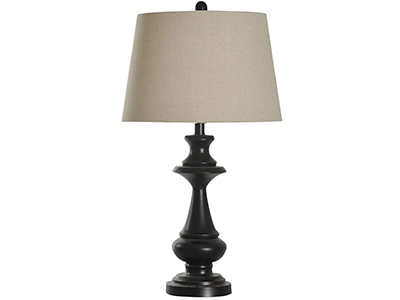 The base is a bronze metal that is topped off with a rectangular linen shade.